Well-known for our unique "you-centered" philosophy, all of the the agents and staff of Coastal Premier Del Mar provide superior service, dedication, and commitment to each and every one of our clients. Because every situation is different, we offer comprehensive Del Mar real estate service. You deserve more than the cut-and-dried approach. Whether you're buying or selling traditionally, relocating to Del Mar, or interested in property management, our experienced Del Mar Real Estate team knows just how to assist you. 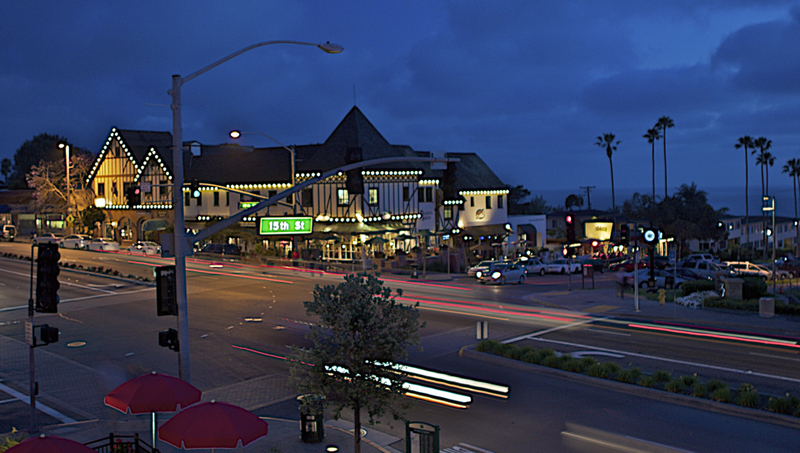 Want to find out what we can do for you in Del Mar? Don't hesitate to contact us by phone or email. Any of our friendly and knowledge staff will be able to assist you. When you're with Coastal Premier Del Mar, your success truly is our success.